The site is directly adjacent to Liverpool Bay and as such the exposed position had resulted in the existing 1960’s building becoming tired and in need of repair and modernisation. The Club is one of the oldest in England and was scheduled to host the Amateur Championships in 2009 making it essential to commission the extensive refurbishment/enhancement and expansion of the Clubhouse facilities. 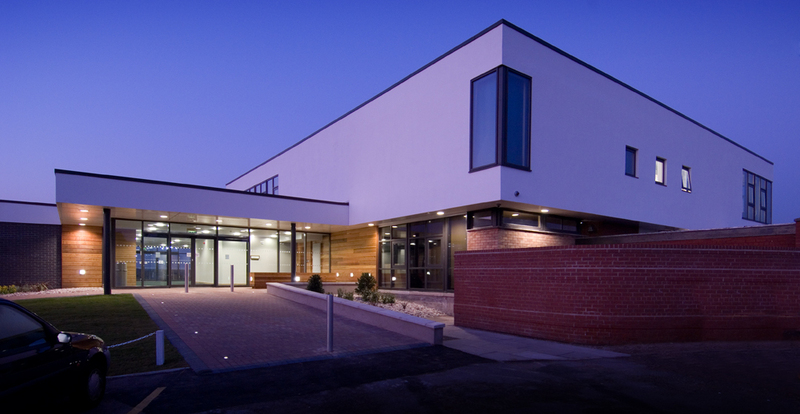 The main part of the brief was that the new building envelope must be robust and require minimal maintenance. 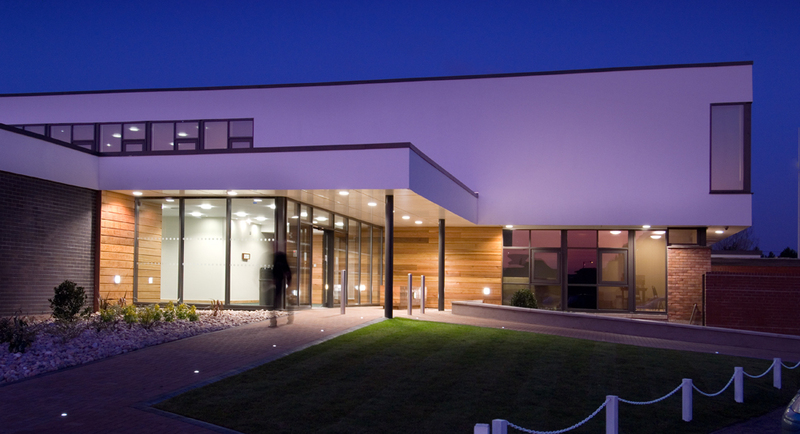 The complicated and highly effective £1.2m project was completed within 28 weeks and included new elevational treatment, an impressive golfers’ reception, enhanced bar, dining, lounge, catering, washroom facilities and landscaping works. Modern materials with uncomplicated lines and simple detailing have resulted in a clean functional but attractive appearance whilst also complementing the surrounding area.